T-Mobile has come out and officially named the G2 as their first HSPA+ handset. If you head tofirst-hspa-smartphone.t-mobile.com this morning, you’ll be redirected to g2.t-mobile.com where interested parties can sign up for more information. The carrier is sending out emails teasing the device and promising details in the coming weeks. We’ve pasted it after the jump.Now we play the agonizing waiting game. 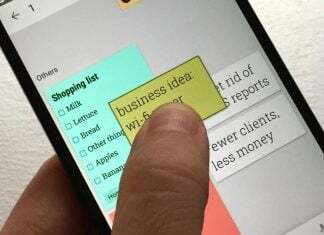 T-Mobile is proud to have launched the world’s first Android-powered phone, the T-Mobile G1, which captured the imagination of developers and consumers alike nearly two years ago. 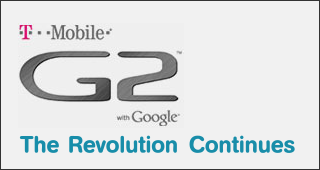 Now, we are readying its successor – the T-Mobile G2 with Google. Delivering tight integration with Google services, the G2 will break new ground as the first smartphone specifically designed for our advanced HSPA+ network, which delivers today’s available 4G speeds. In the coming weeks we’ll share more details about the G2, including information on how current T-Mobile customers can get exclusive first access. Visit http://g2.t-mobile.com to register for updates.